A view worth traveling for. 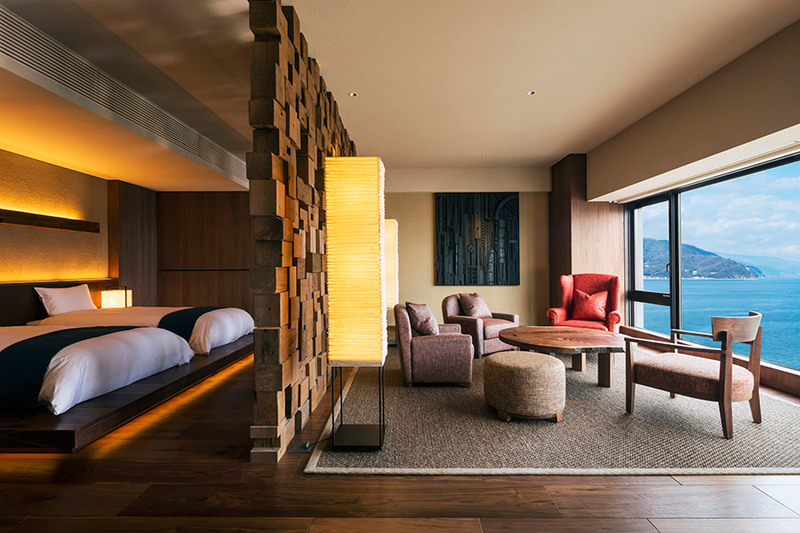 Photo courtesy of Hoshino Resorts Kai Anjin. The latest batch of hotels are raising the bar on original design and impeccable service. This year's new hotel landscape is turning out to be one of the most exciting we've seen in ages. In an effort to bring guests unique experiences and eye-catching design, we're finding that modern city escapes, art-centric country retreats, and luxury ryokans alike are bringing their A-game to the hospitality party. With summer just around the corner and an abundance of new options, it's time to start planning your next getaway. Photo courtesy of Anvil Hotel. Why we're excited: As if the stunning natural surroundings weren't enough, the renovated 1950s ski lodge is a real treat for the eye. 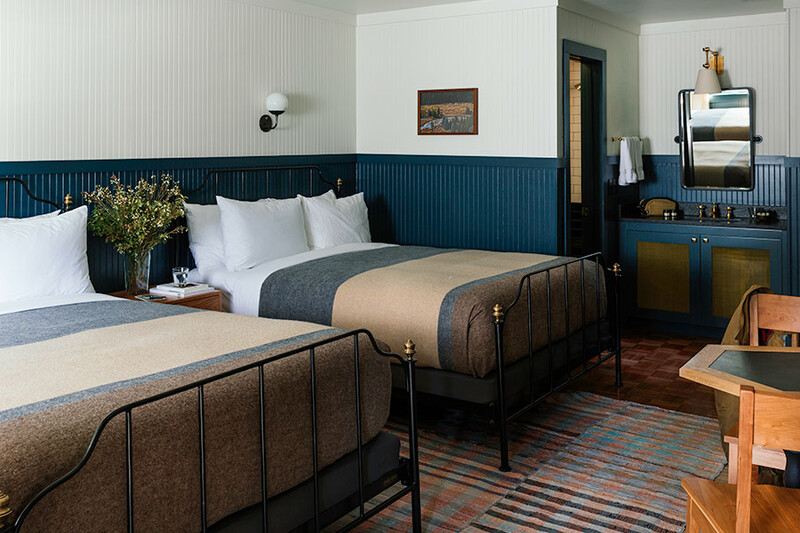 The 49 guest rooms are both modern and rugged, with simple metal bed frames, navy and white beadboard walls, and custom Woolrich throws. An Italian restaurant called Glorietta serves handmade pastas cooked over a wood fire and expertly crafted cocktails from the team behind New York City's Death and Co.
Why we're excited: Created by Melbourne-based entrepreneur Louis Li, the 46-room luxury hotel is located in the heart of the Mornington Peninsula wine region. 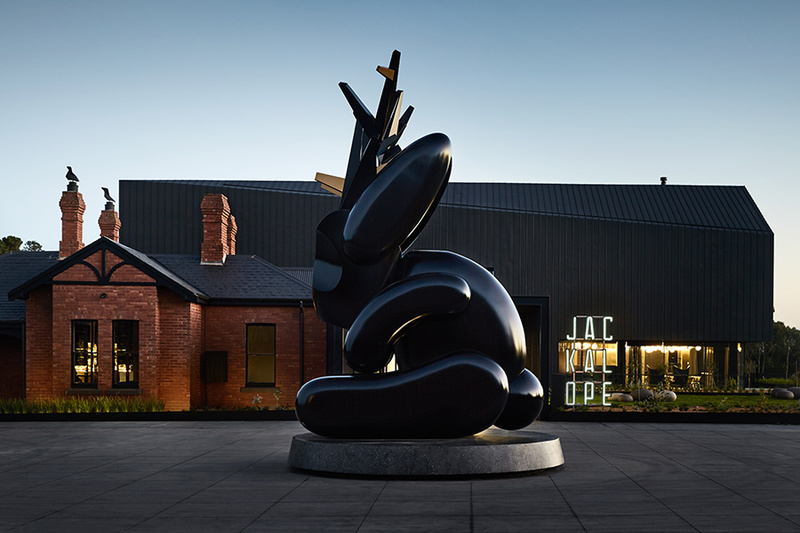 The sleek and modern interiors were created by some of Australia's top design talent, including artist Emily Floyd, who is responsible for the hotel's 23-foot-tall namesake Jackalope statue. A 100-foot infinity pool overlooks the surrounding vineyard, and two onsite restaurants serve fresh produce and wines from around the region. Photo courtesy of Lokal Hotel. Why we're excited: With both long- and short-term guests in mind, the Old City hotel features apartment-style suites designed by the always on point Jersey Ice Cream Co. team. Instead of traditional services like a front desk and concierge, guests can utilize in-room iPads to connect with hotel staff or order in from some of the city's top restaurants. Photo courtesy of Les Hôtels d'en Haut. Why we're excited: The Les Hôtels d'en Haut brand has opened their first coastal property in the Saint Raphaël region of the Côte d'Azur. 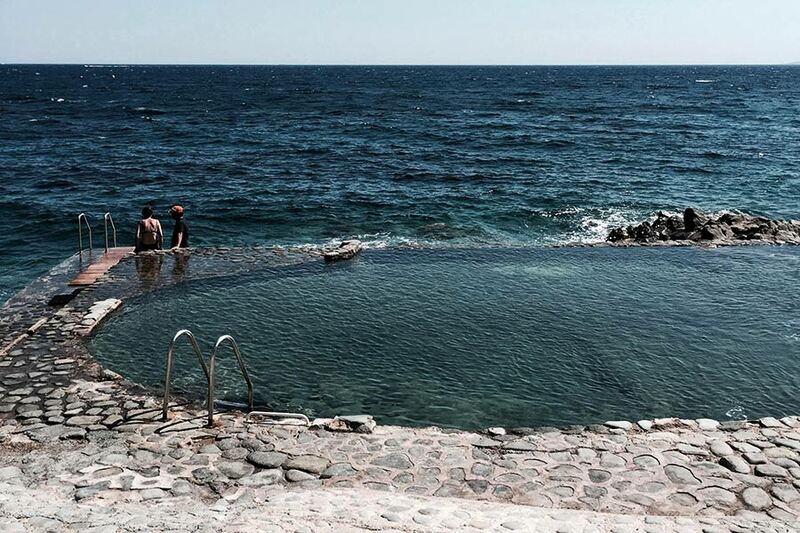 The minimalist boutique hotel boasts 50 stunning rooms, including nine suites with sea views. Wellness facilities include a 100-foot natural seawater pool (one of the longest on the coast of France), spa treatments from Esthederm, and a full-size pétanque court for fans of the traditional French activity. Photo courtesy of Holiday House. Why we're excited: Situated in the heart of downtown Palm Springs, the 28-room midcentury boutique hotel was originally designed by noted architect Herbert W. Burns. 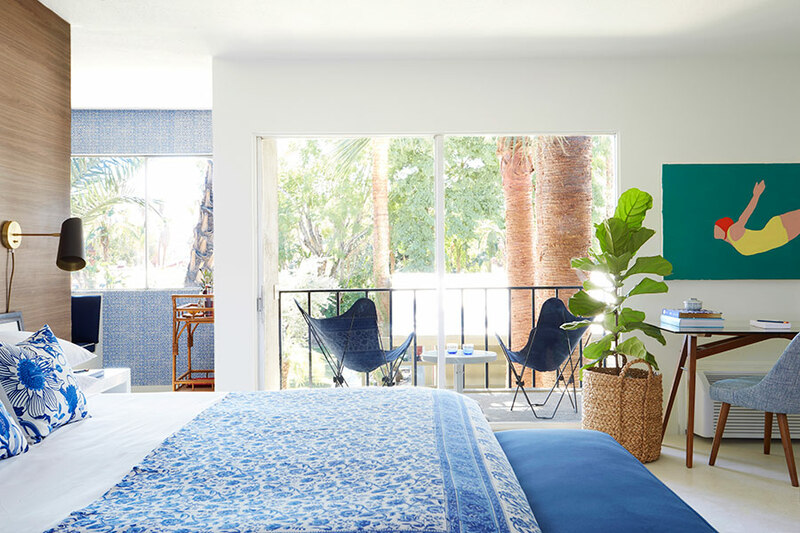 Today, the team behind nearby Sparrows Lodge has partnered with interior designer Mark D. Sikes to infuse the desert getaway with his signature blue and white palette. A notable art collection includes pieces by David Hockney, Roy Lichtentein, Annie Liebovitz, Herb Ritts, and Donald Sultan. 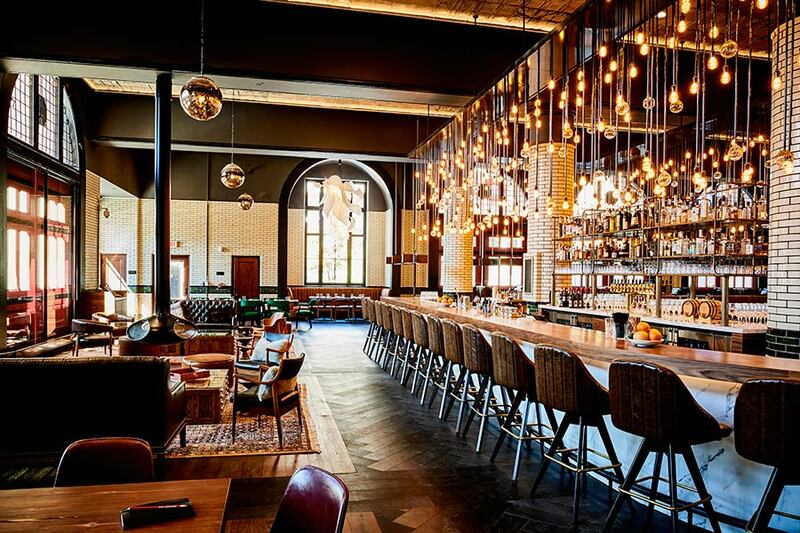 Photo courtesy of Detroit Foundation Hotel. Why we're excited: The revitalization of downtown Detroit continues with the first in a series of exciting new hotel openings. The historic fire department headquarters has reopened as a 100-room independent hotel celebrating the city's history. 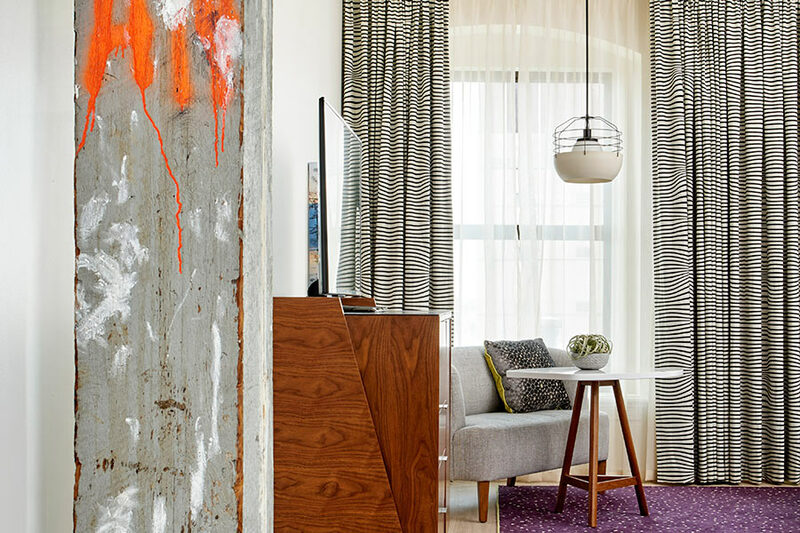 In a nod to old Detroit, guest rooms have reclaimed and repurposed moldings and industrial-chic and automotive-inspired furnishings. The Apparatus Room, a new American restaurant, offers a hyper-regional dining experience with food from Michigan native and two Michelin-starred chef Thomas Lents. Photo courtesy of Las Alcobas. 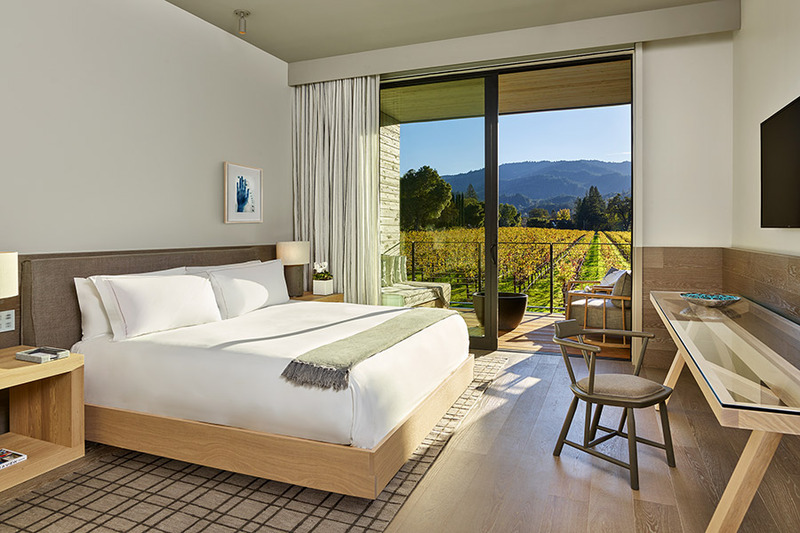 Why we're excited: Our favorite Mexico City hotel has a new outpost in Napa Valley overlooking a winery, a surprising rarity in these parts. Use the luxury resort as your home base while exploring the region, or stay put for natural spa treatments and dinner at Chris Cosentino's new Acacia House restaurant. The Yabu Pushelberg-designed rooms have Rivolta Carmignani linens and custom furnishings from Italian designer Casa Zeta. Most include a private terrace with an outdoor fireplace and vineyard views. Photo courtesy of 21c Museum Hotels. Why we're excited: There are (finally!) 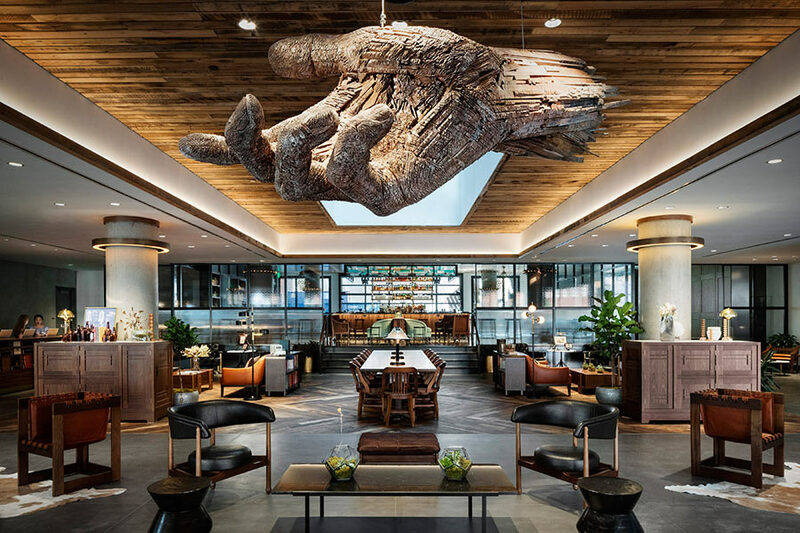 new independent hotels in Music City, but the one we're most psyched about comes from 21c Museum Hotels, a company long known for merging contemporary art with good food and nice design. Located in the historic Gray & Dudley Building, major works by an international roster of artists are on display throughout the hotel, including electronic artist Rafael Lozano-Hemmer’s Bilateral Time Slicer Intermix, 2017, which uses facial recognition software to create a shifting kaleidoscope of hybrid portraits in the public restrooms. Inspired by chef Levon Wallace's West Coast roots, the hotel restaurant serves market-driven dishes made from high-quality seasonal ingredients and simple cooking techniques. 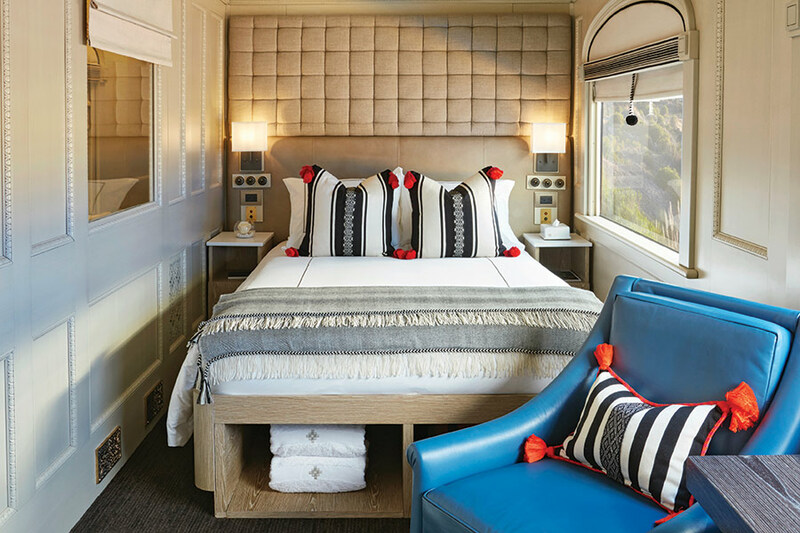 Why we're excited: South America's first luxury sleeper train takes guests on a two-night journey from Cusco to Arequipa. Playing off Peruvian culture and design, the elegant interiors include a mix of vibrant colors with natural tones and large picture windows showcasing an ever-changing landscape of snowcapped mountains, majestic lakes, and herds of alpacas, llamas, and vicunas. From traditional corn with cheese to alpaca tortellini, the Peruvian-inspired menu showcases the country's fresh produce. Guest activities include a private tour of the floating islands on Lake Titicaca, the highest navigable body of water in the world. Photo courtesy of The Ned. Why we're excited: Two great hospitality brands have joined forces to create one of London's most anticipated hotel openings in a century-old former bank in the Financial District. 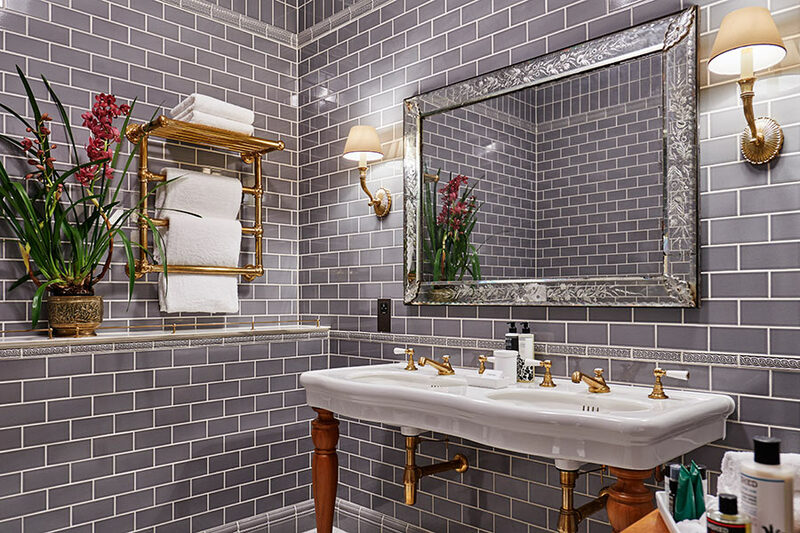 The Sydell Group and Soho House collaboration merges a traditional membership club with a 252-room hotel, nine distinct restaurants, a heated rooftop pool, a Moroccan hamam, and a speakeasy-style barbershop. Photo courtesy of Hoshino Resorts Kai Anjin. Why we're excited: With travelers descending on major Japanese cities, we have our eye on lesser-known destinations like Ito. 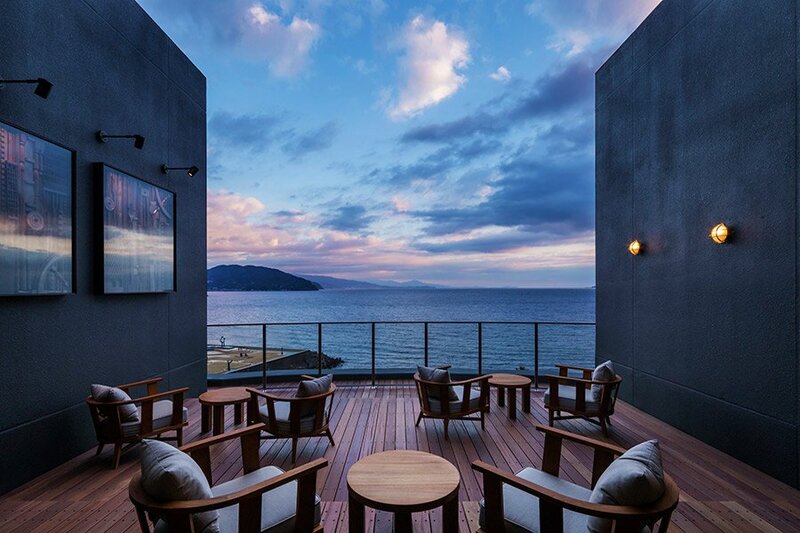 Inspired by the seaside location, the 45-room luxury ryokan has an old-world, nautical vibe and is only a few hours from Tokyo. Japanese design firm Super Potato tapped into the local culture, drawing inspiration from a British navigation officer who built the first Western-style sailing vessel constructed in Japan. The San Buena Deck on the top floor resembles an actual ship deck, while nautical-themed works of art decorate the walls and a relaxing outdoor hot spring bath overlooks the Pacific. The restaurant offers Japanese dishes with a British twist, like the signature fish and chips made with tatami iwashi, a traditional Japanese ingredient made from baby sardines. Photo courtesy of Design Hotels. Why we're excited: Located in the heart of the capital, the sister property of Iceland's most photogenic country retreat — Ion Adventure Hotel — is a welcome addition. 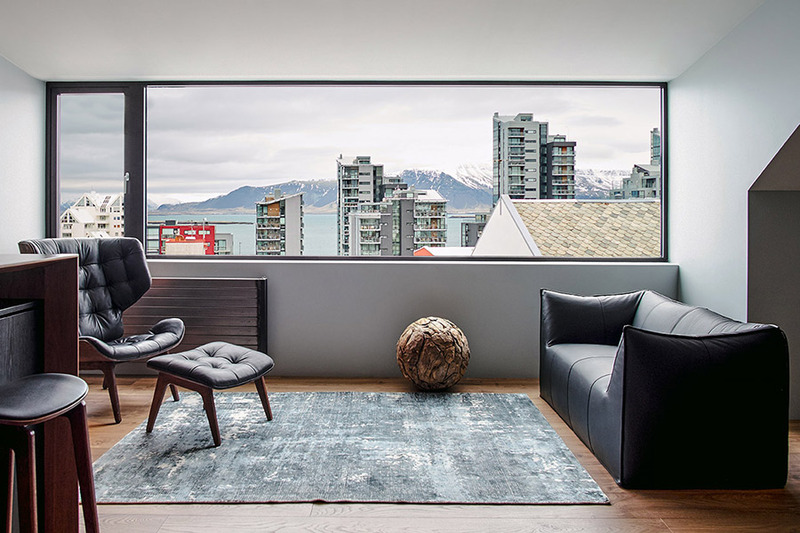 The sleek and modern 19-room boutique hotel is housed in a renovated structure designed to resemble the pattern used on old Icelandic wool sweaters, and — in this particular case — one created by the owner's mother. Guests can pick up one of her handmade jumpers inside the hotel. 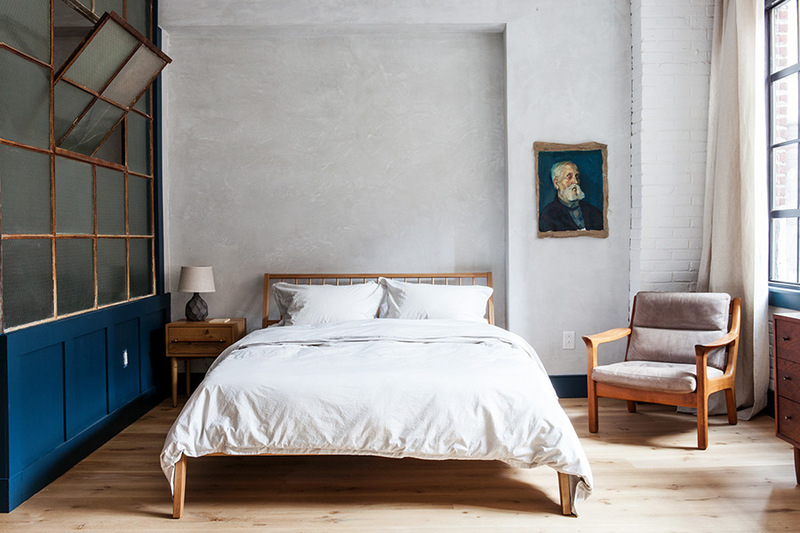 Rooms are minimal, with clean lines, Icelandic art, warm woods, and a palette of mostly gray and white. Amenities include an onsite restaurant serving farm-fresh cuisine, a bar, and a gym. Photo courtesy of Bunkhouse Group. Why we're excited: The 32-room beachfront boutique hotel is the first international property from Bunkhouse Group, run by beloved Texas hotelier Liz Lambert (of El Cosmico and Hotel St. Ceclia). 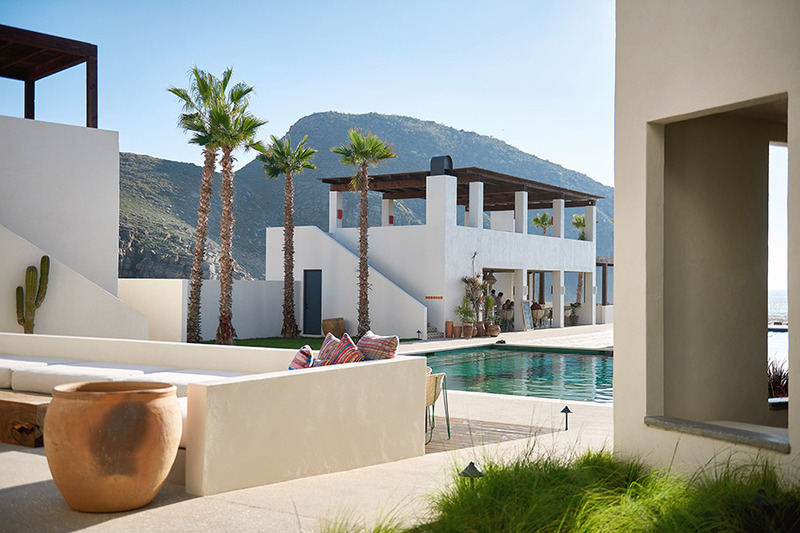 Overlooking picturesque Punta Lobos and the Sierra de la Laguna Mountains, rooms offer an indoor/outdoor experience to help guests connect with the landscape, while local artisans and makers have been tapped to fill in details like sundries and linens. Why we're excited: Strict zoning laws make it all but impossible to find land for a hotel in Malibu. 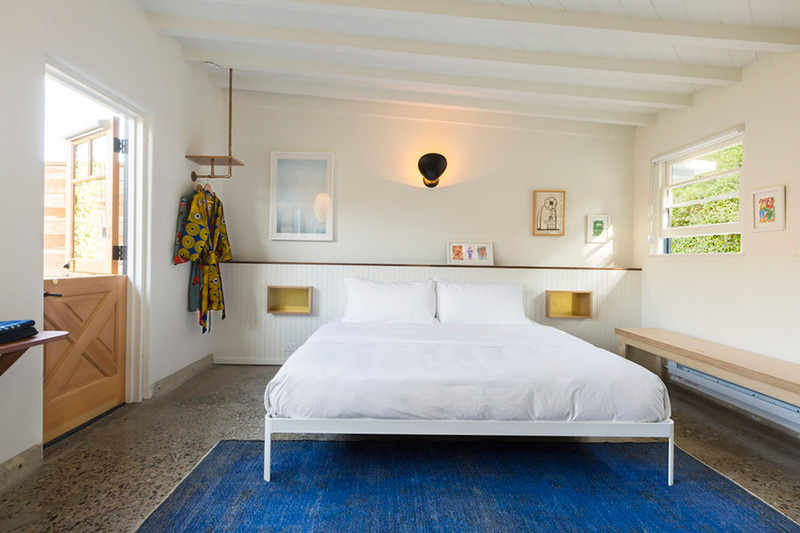 But after several years and many conversations, the family-owned and -operated Malibu Riviera Motel was sold and has emerged as a thoughtfully renovated lodge. In its heyday, the thirteen-room motel welcomed the likes of James Dean and Bob Dylan. Today, the new owners are looking toward the community to create a meeting place where locals and visitors can partake in a health and wellness program designed by Brooklyn shop owner Jill Lindsey and a yet to be determined experiential element created by Habitas. Why we're excited: London's Firmdale Hotels brought its bright, patterned contemporary style to midtown Manhattan. As with their other properties, each room has its own unique color scheme. 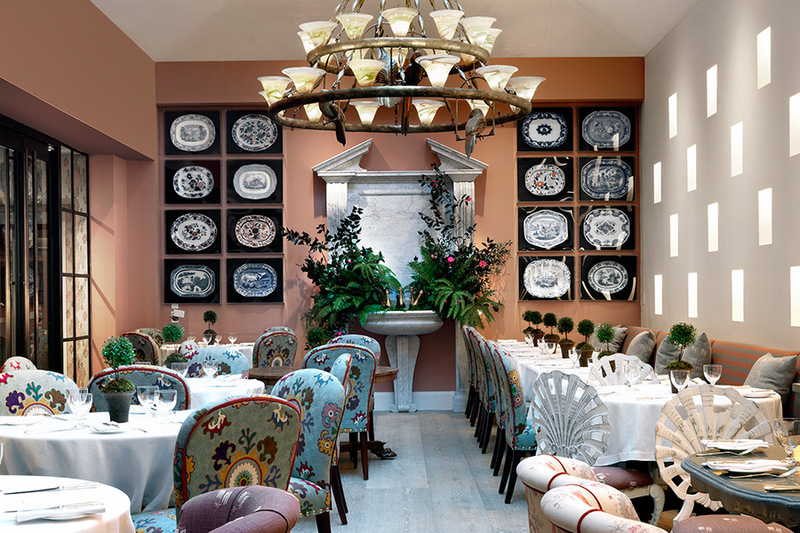 Breakfast is served in The Orangery, an eclectic room with a stunning wall of 40 illuminated porcelain pots by Martha Freud, each depicting a landmark New York building or bridge. A 130-seat, state-of-the-art cinema will host regular film evenings. Photo courtesy of Il Castelfalfi. Why we're excited: Just one hour from Florence, the 120-room hotel is the area's first new build in the past 25 years. Located in an 800-year-old medieval village that has been transformed into a luxury resort, the three-story hotel marries tradition with modernity. 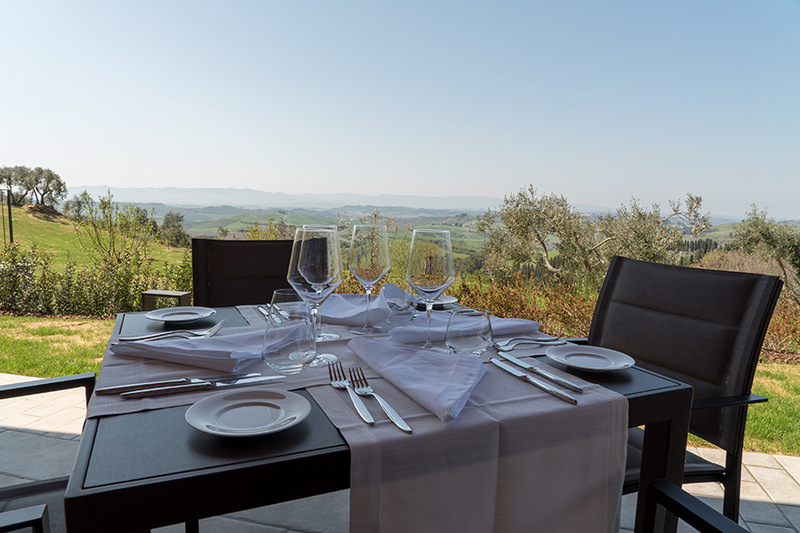 Rooms are decorated in a natural, earthy palette, and guests have access to all resorts amenities, including the 27-hole Gold Club Castelfalfi, tennis courts, a cooking school, and activities like truffle hunting and wine tasting. Photo courtesy of The Maven. Why we're excited: The latest addition to the Lower Downtown neighborhood is a 172-room industrial-chic hotel with loft-style rooms decorated in a color palette rich with primary colors. Sophisticated-looking bunk rooms add a little fun to the mix and can be particularly useful for those traveling with children. Food and drink options include a free-spirited Southwest grill and a cocktail bar that celebrates turn-of-the-century American soda fountain culture. More than 400 pieces of unique Colorado art are on display, including a large-scale hand sculpture by artist Andrew Tirado. Photo courtesy of The DeBruce. Why we're excited: Located within Catskill Park, outdoor enthusiasts will appreciate spending a few nights at the 14-room lodge. 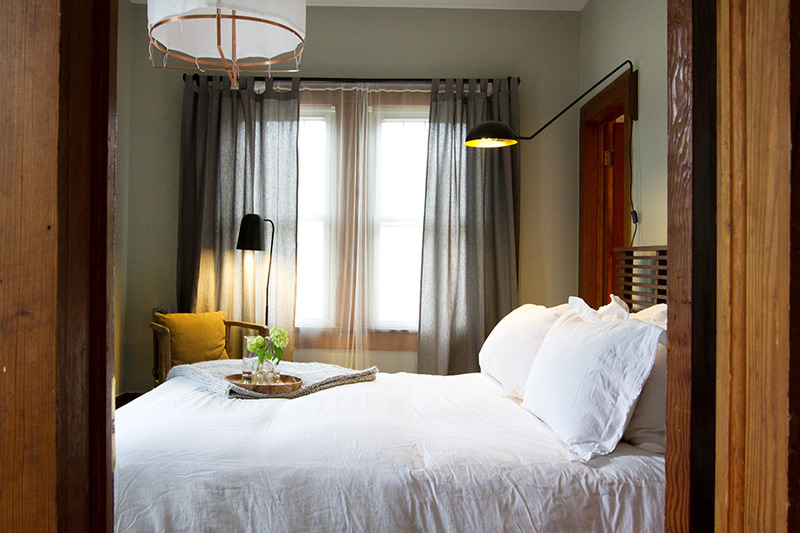 Originally built in the 1880s, the historic property has been updated with a straightforward and clean design. The 38-seat restaurant has an ingredient-forward menu that favors simple dishes made with produce sourced from the kitchen's own garden, root cellar, and pickling room. Guests are assigned lockers within the tackle room, each equipped with a fishing pole and waders for exploring nearby Willowemoc River, one of the country's most bountiful fly-fishing sites.